Need to package your line lip balms or glosses? These plastic lip balm tubes with a baller, housing, and flat caps could be just what you are looking for to provide easy application of your products. Please note that the bulk 0806-02B item comes with bottles, caps and balls just like the smaller kit of 144. 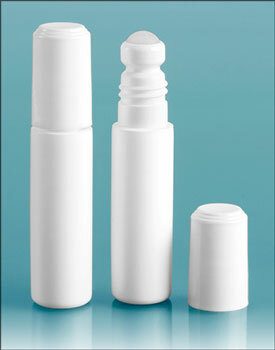 So buy our plastic roll on bottle wholesale (BULK) for the best discount. This bottle stands 3" tall with cap and is .625" in diameter.